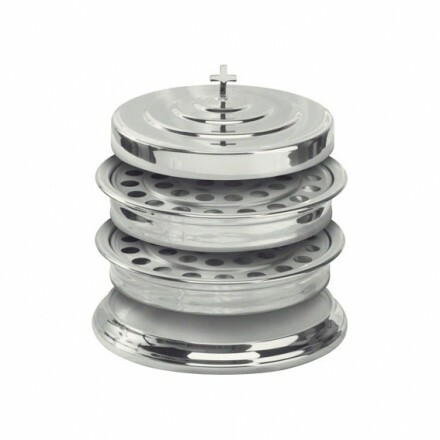 Silver Toned Stainless Steel Serving Trays Add an Elegant Touch to Your Next Communion Celebration! 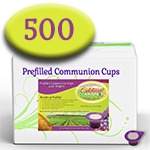 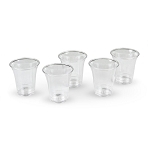 Now your church can finally buy handcrafted brass and silver-plated stainless steel Communion ware for the same or less than what you would pay for a discount Communion ware set somewhere else. 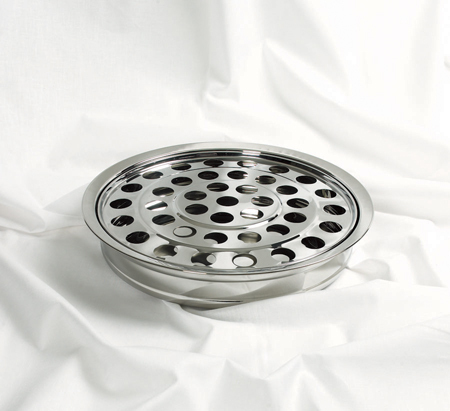 Featuring fine rolled edges and a five-year warranty, we know you'll love the quality and craftsmanship of these trays.